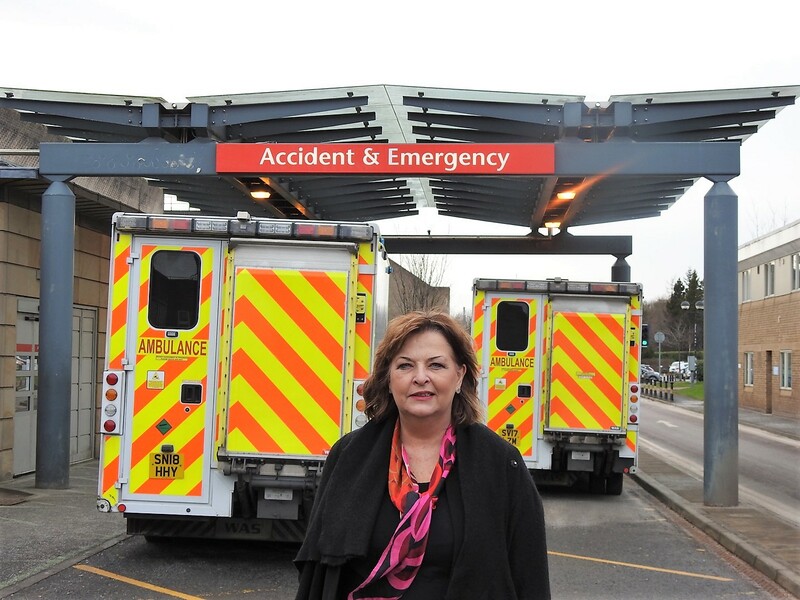 Fiona Hyslop, Local Linlithgow Constituency MSP has visited St John’s Hospital Emergency Department to hear more about their planned expansion and see round the premises. “I was delighted to visit St John’s Hospital, to meet staff and hear about NHS Lothian’s investment plans to expand the footprint of the Department to help treat the growing population of West Lothian. ‘’West Lothian’s population consists of a large proportion of elderly and young people, which brings an increased demand for services, not just in the numbers of patients requiring treatment but also in the dependency and complexity of care required. “The medical team stressed the importance of early intervention in avoiding the need for emergency treatment and their work in trying to educate and raise awareness of this. I would stress to all my constituents to act early on issues relating to their health and to seek advice from their GPs.